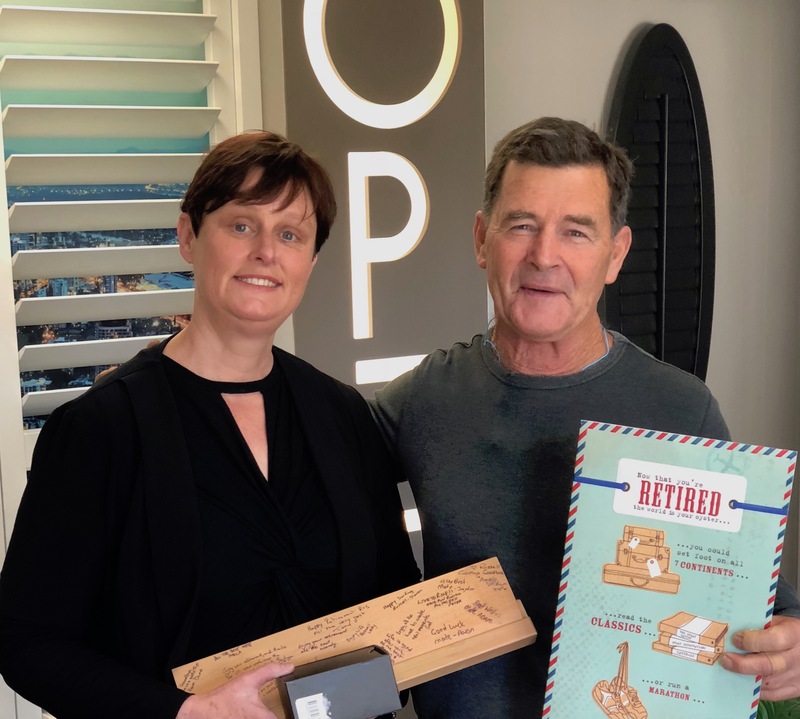 After being with OpenShutters since November 2000, when some of our current apprentices were still in nappies, Russell Watterson bids farewell to his post with us to enjoy a well-earned retirement. Russell has been an integral part of the OpenShutters team over that time, specifically in the blades section of our process. He is about to embark on a tour of India now that he has plenty of time on his hands and we wish him well, and hope he won’t be a stranger. We wanted you to be the first to know about the new range of screens we are launching next week at the most comprehensive event for the hotel and accommodation industry, NoVacancy. Our products are recommended by architects and designers and are in hotels and resorts across Australia. 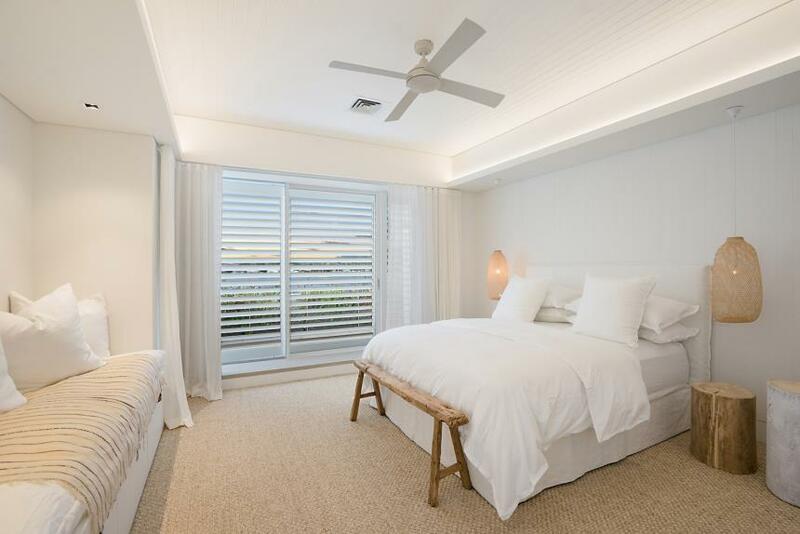 You can see our custom window coverings in Saffire Resort, Freycinet, louvre doors for the Marriott, Surfers Paradise and Rosewood shutters in the Kings Cross Hotel, Sydney. We understand the need for durability in commercial settings. We use Canadian Western Red Cedar for its longevity and stability and also hard-wearing timbers like Rosewood and Kwila. Created for the hospitality industry, these screens would also look sensational in high-end homes. Like all of our products, we can custom design the screens to suit your space. Our striking Precision-Cut Wooden Screens can be customised to feature your logo or unique design. These easy to maintain screens can be fixed in place or mounted on tracks to allow movement. 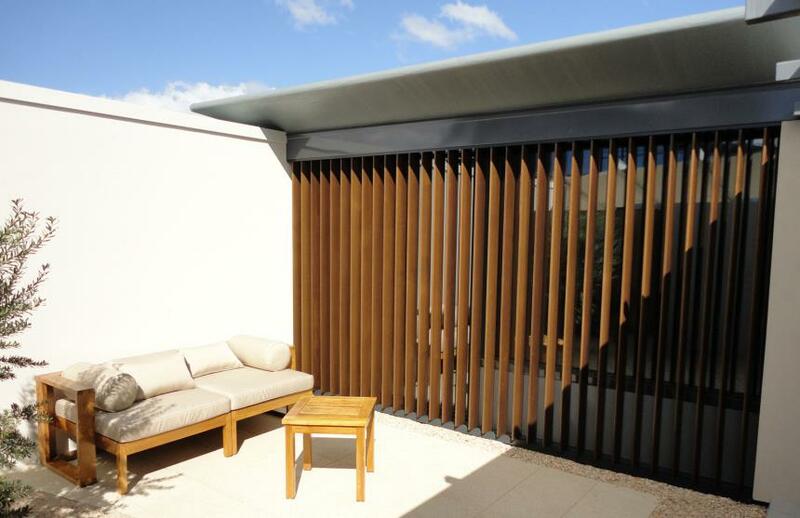 Finish your space with these stunning Timber Slat Screens. Choose from our designs – or create your own. Suitable for use inside and outside they make attractive natural additions to bars, landscaping, architectural facades and bars. Use these noise-absorbing panels to create the right ambience in your bar or meeting room. Made with timber frames and Acoustek tiles, they absorb 85% of reverberated noise. Available in a range of designs and colours. This on-trend design offers privacy plus light and air circulation. 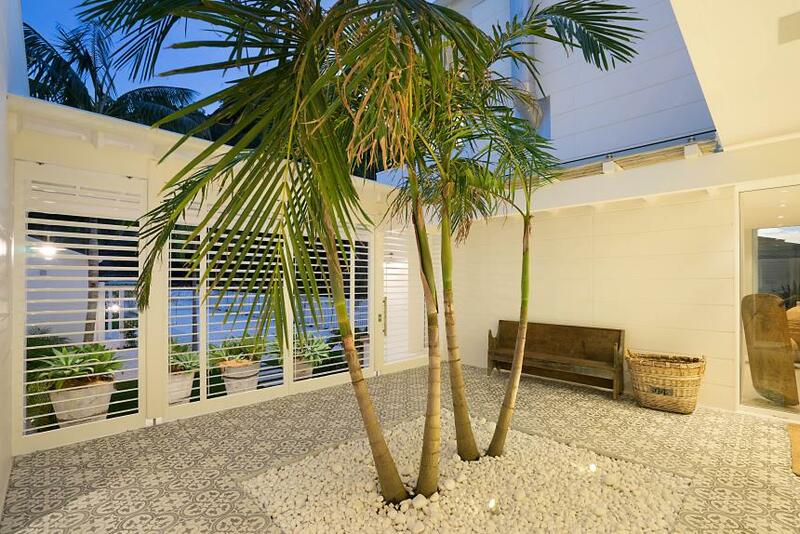 Screen a courtyard or to hide unsightly bins. 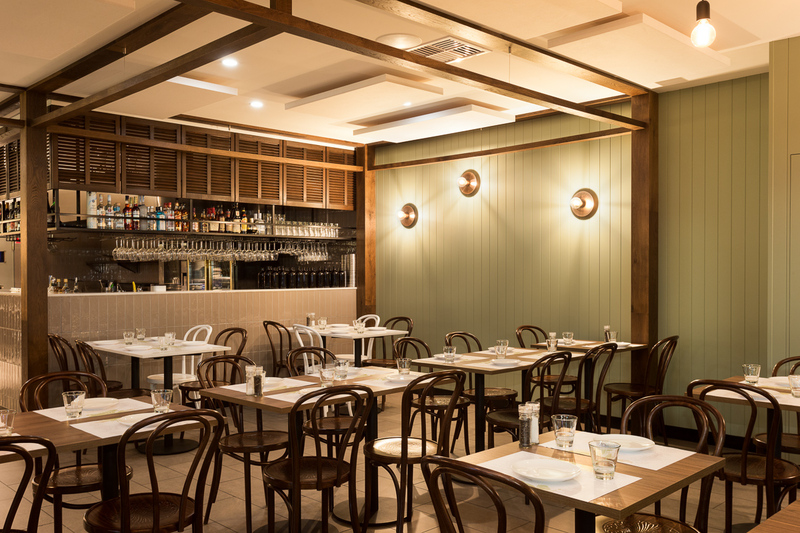 Made with an aluminium frame and timber slates our Industrial Chic Screens can be fixed in place as a feature or mounted on tracks for flexible space design. These trusted OpenShutters products can be found in hospitality, accommodation and commercial settings. 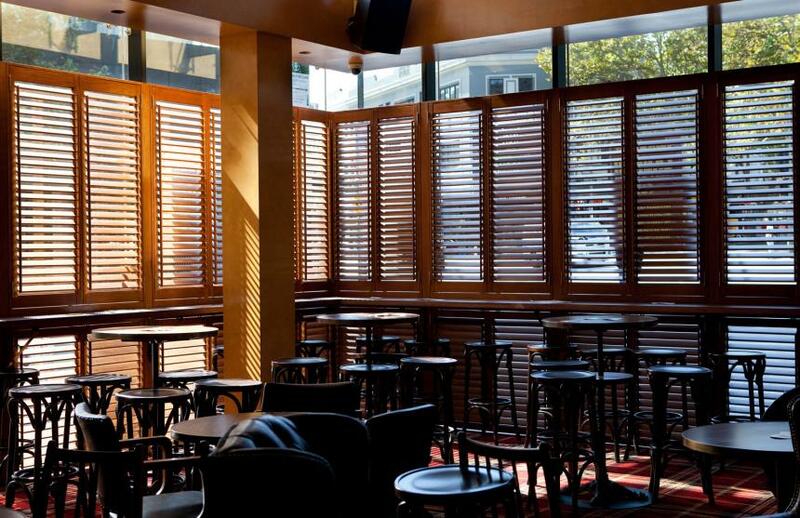 Our Aluminium Shutters are hardwearing for busy areas like outdoor bars and restaurants. 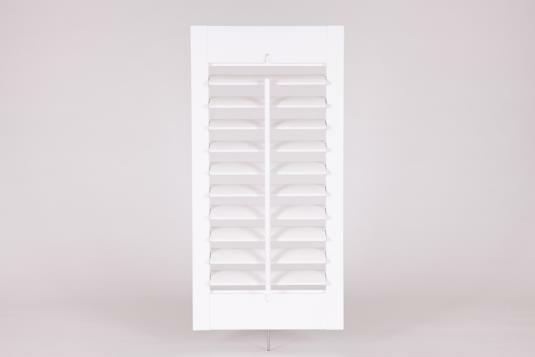 Order shutters with fixed blades for greater durability. Available in fixed panels for gates and courtyard fencing or sliding doors to create indoor-outdoor spaces. Our handcrafted timber shutters - created by master craftsmen - can be customised for you. We can fit your blades horizontally or vertically. In fact, whatever blade profile, shape, size or finish you have in mind, for an opening, we can make it to your exact requirements. Our French Louvre is designed with a small flat blade. 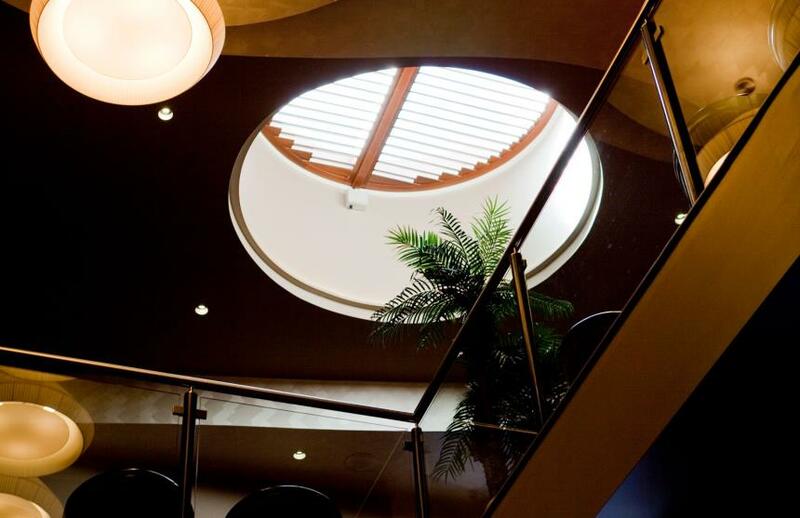 Traditionally used as decoration on the front of buildings, our French Louvres have been used for stylish screening, as cupboard doors and privacy panels in resorts and hotels. We love the challenge of designing and manufacturing products that work perfectly in your space. From curved windows, and skylight covers, to customised unique designs – nothing is too hard. We offer design, project management, manufacturing, and installation expertise. We can do it all, or a little. You choose the service you need. Being Australian made and owned, we are on hand to provide technical advice at any stage of your project. Get in touch and talk design today. We’d like to congratulate Gosford-based home builder, Construct Central Coast, for their HIA-CSR Australian Home of the Year Award! It was our pleasure to provide shutters for the award-winning home which the judges found a true reflection of good design and construction, qualities synonymous with the OpenShutters experience. At OpenShutters we pride ourselves on our exacting craftsmanship and design so the finished product fits perfectly into a home. 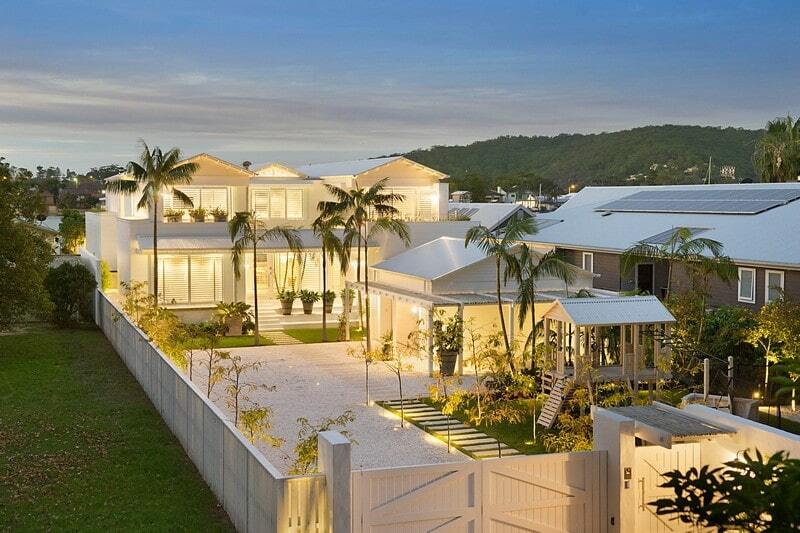 The 2018 HIA-CSR Australian Home is a waterfront wonder on a 2500-square-meter block. This extremely beautiful home exudes space, comfort and luxury, and has everything you could want inside. OpenShutters designed and worked tirelessly with the builder to meet the requirement to seamlessly fit in with the high standards achieved in this home. A range of interesting materials and finishes combined to great effect. Whitewashed internal doors swing on concealed pivots and hand-painted exposed ceiling beams in white glow with subtle backlit LED lighting. These seamless finishes work together to create stunning spaces to live and relax in. It is our pleasure to have worked with Daniel and his team work to deliver perfection through high-quality workmanship and attention to detail. HIA Hunter Executive Director Craig Jennion congratulated Construct Central Coast and all award winners and finalists. 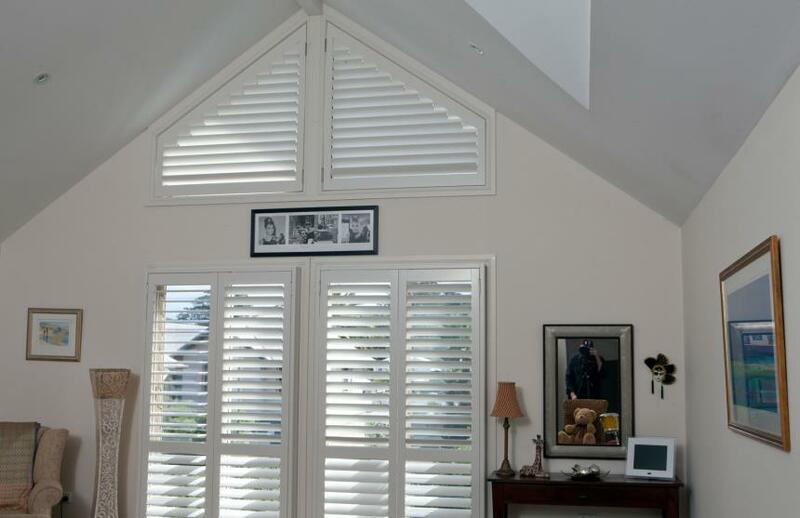 Ask us about designing, creating and installing luxurious shutters into your home. Whether you seek a modern or a historical styled house, the architectural detailing delivered by window shutters will add value to a home. 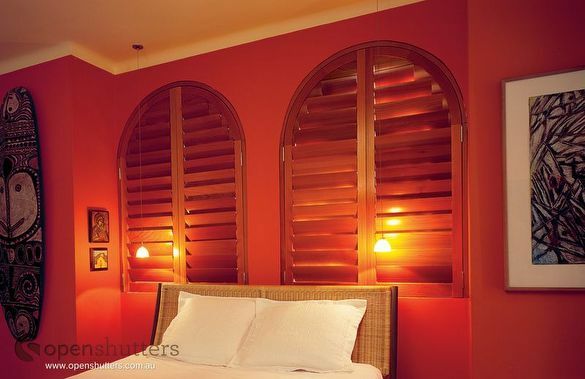 The Colonial Range brings together some of OpenShutters’ much loved traditional shutters. These hand-crafted shutters offer historical detailing suitable for a French, Mediterranean, Spanish Colonial or Victorian influenced home. OpenShutters continues to be a boutique manufacturer producing hand crafted shutters and louvers. Traditional shutters have aerofoil blades and a traditional timber tilt rod. Can be designed to function with most window / door / opening designs. The Colonial shutter utilises an aluminium tilt rod and flat profile blades. They don’t look out of place with rustic styling or a cosy loft. Blades: flat blade bullnose 68mm or 90mm . 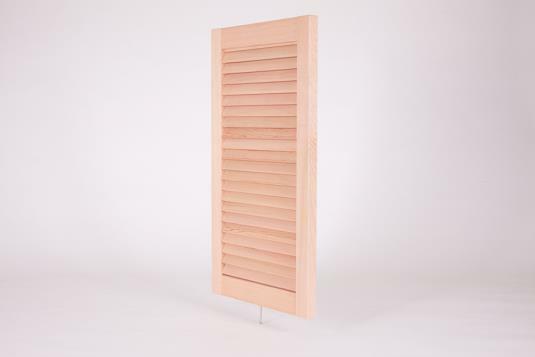 The heritage louver, has bevelled slats fixed at a set angle. OpenShutters is one of a small handful of suppliers to provide this traditional look. Suitable for French doors, and popular for external use. Designed with a small flat blade, the French Louvre is used mostly for decoration beside windows on the facade. 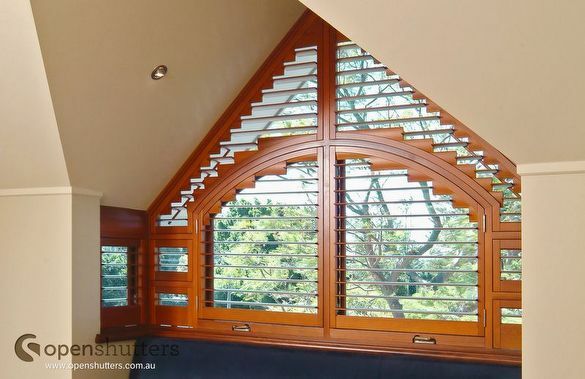 These hand-crafted shutters and louvers are created, one blade at a time, by master craftsman on the NSW Central Coast. OpenShutters apply design thinking to difficult shapes and tight spaces, helping to turn your design ideas into reality. And because OpenShutters are Australian based, you can easily pick up the phone and get technical advice as required. Winter has arrived and we thought it was worth revisiting how crucial openings are in retaining warmth in your house. As well as offering aesthetic appeal, window coverings insulate a home. As glass windows possess virtually no insulation qualities, heat easily escapes in winter. Shutters made from a wood such as Western Red Cedar, are the best performing internal window coverings. Did you know that Western Red Cedar is 10 times better at thermal insulation than concrete? Winter has arrived and we thought it was worth revisiting this infographic to be reminded of how crucial openings are in retaining warmth in your house. Heating a home can be very energy hungry – and consequently costly. Air conditioning and heating systems are some of the biggest contributors to energy bills. As well as offering aesthetic appeal, window coverings play a crucial role in the insulation of a home. As glass windows possess virtually no insulation qualities, heat easily escapes in winter and radiates inwards in summer. A recent study from The University of Newcastle School of Engineering compared the thermal properties of the most popular types of window coverings. While some results were already foregone conclusions (don’t rely on curtains for insulation), the performance of other popular materials may surprise. 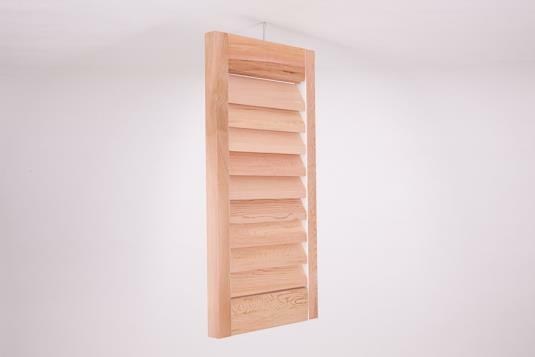 Shutters made from a wood such as Western Red Cedar, are the best performing internal window coverings. Did you know that Western Red Cedar is 10 times better at thermal insulation than concrete? Until recently it was commonly thought the best insulation was achieved by placing shutters outside. However recent research seems to indicate the tightness of the vacuum between the window and its covering is the main requirement for good insulation. If this becomes the accepted wisdom, then it should make no difference if your shutter is inside or outside the home as long as it is a snug fit. Talk to us about how we can improve the thermal performance of your home and potentially reduce your energy bills. Congratulations to Dannon Beeton on the successful completion of his apprenticeship in Furniture Finishing. 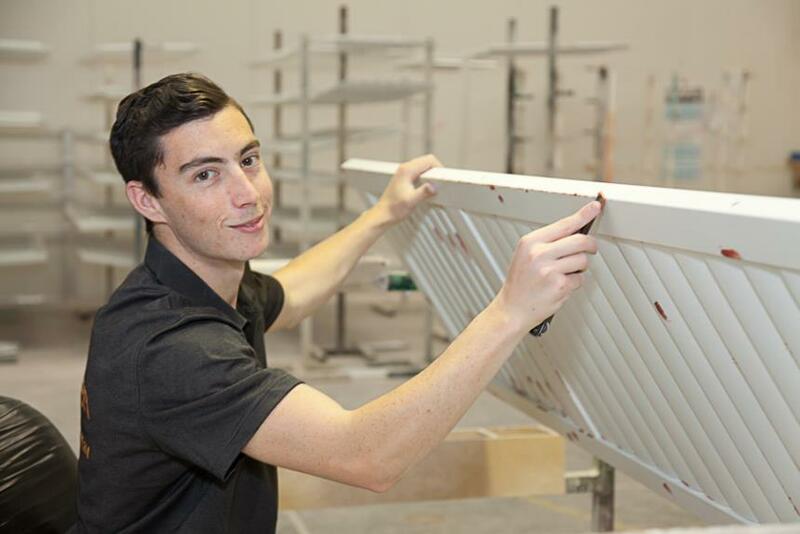 Dannon started his apprenticeship with us (registered via Central Coast Group Training) in April 2014, and has grown to be a key member of our paint shop team. We are delighted he has accepted our offer to remain with us, and no doubt his skills will continue to develop in the coming years. You may recall that back in 2014, we introduced you to Nick Yallouris, the young man from here on the Central Coast whom we sponsored in his early years as a cyclist. We have continued to monitor Nick’s progress and not only was he the sighted pilot for Matt Formston during the 2016 paralympics but he has been selected in the squad for the Commonwealth Games. Congratulations Nick, and good luck on the Gold Coast!!! For decades, the architecture and design industry has been driven by a characteristic thirst for innovation and difference. Architects and designers frequently look for ways to capture the unusual and unique within their design, and this is particularly the case in today’s age of customisation and the custom made. Still, crafting fit-for-purpose products that retain their unique characteristics can be a challenge, and shutters are no exception. Thanks to the diverse portfolio of projects that we have completed over the years, OpenShutters has honed our extensive technical and practical knowledge and developed a keen eye for innovation. We push design boundaries and defy conventional understanding of shutters to bring to life the most authentic version of the designer’s vision. 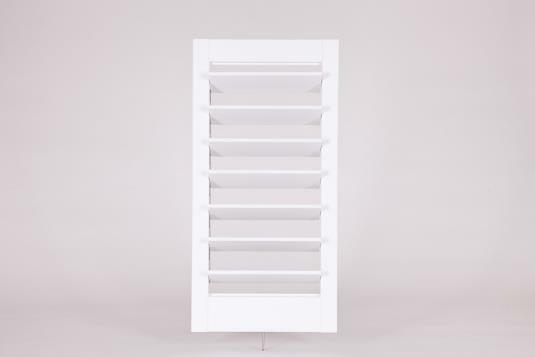 Taking customisation to the next level, our range of products can be tailored to meet the size and shape requirements of any project, and our experts can advise on how best to finish shutters to cater for style and taste preferences. OpenShutters is committed to working with designers to ensure that their design is properly realised. With this in mind, why not browse our selection of handcrafted timbers today? Our team of experts can discuss customisation options if our range doesn’t already include the perfect shutter for your project. 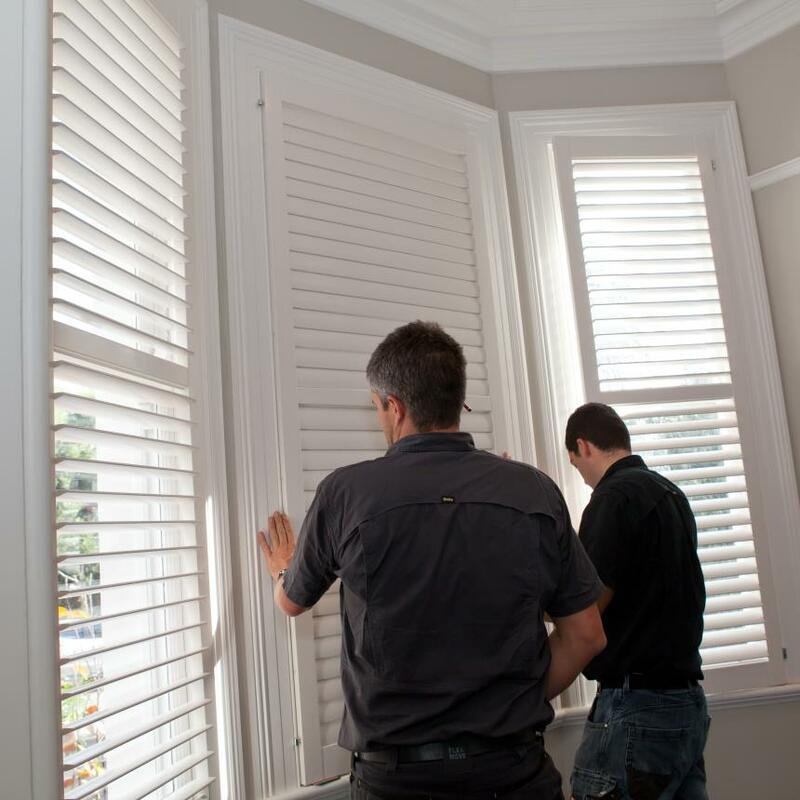 At OpenShutters, we understand that installation is equally as important as the materials and craftsmanship behind creating the shutter itself, therefore it is important to ensure that someone with the necessary skills, knowledge and experience is responsible for installing them. 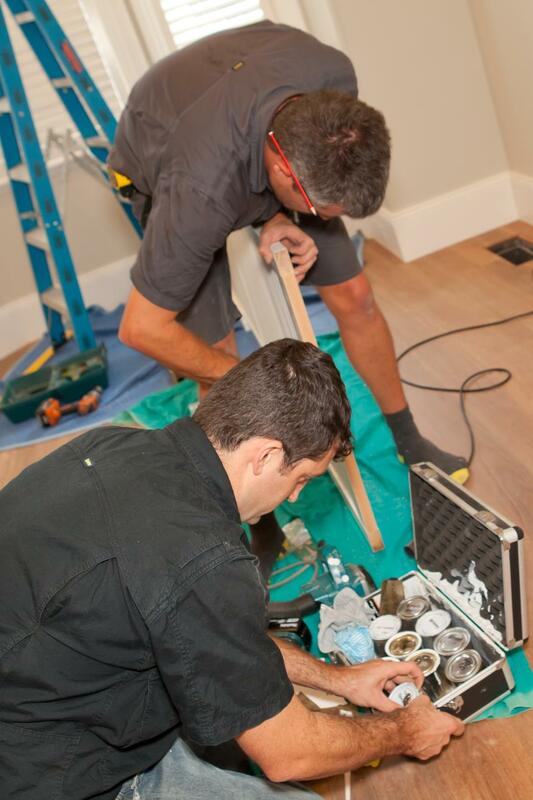 Installation is critical to the success of a project. The OpenShutters team, together with our extended network of distributors, provide creative, bespoke solutions to seemingly impossible installation challenges. We believe that windows are meant to be looked through, and should not be enclosed within a boxed structure as favoured by those selling imported product. We devote our attention and care to achieving consistency of the shutters with their surroundings, and also focus on the detail of blade spacing and closure, gaps and ease of access. We recognise that projects often don't always go to plan, and do our best to accommodate reasonable requests, including late design, product finish, and timing changes. 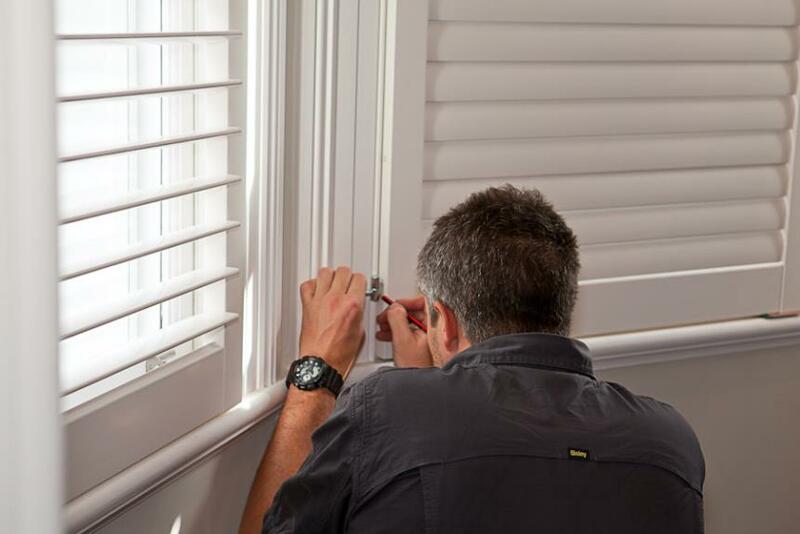 Though often one of the last additions to a renovation or new build, shutters should be treated with care and respect, and the team at OpenShutters delivers these qualities, and we take the time to get things right. 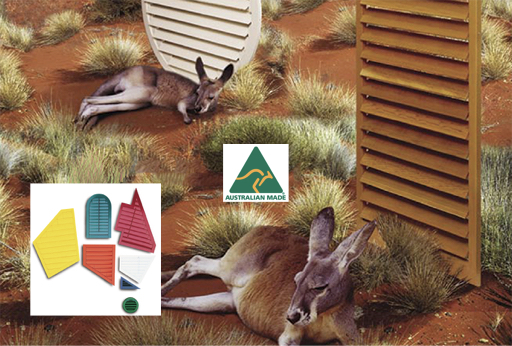 As we approach Australia Day, it is a timely reminder as to why we strongly believe in buying an Australian Made product, as described here in our recent industry blog on the subject. We thank all our customers in supporting us in operating under this ethos. Enjoy the celebrations of the 26th. We are closed for the day, but will be back on deck on the 29th.